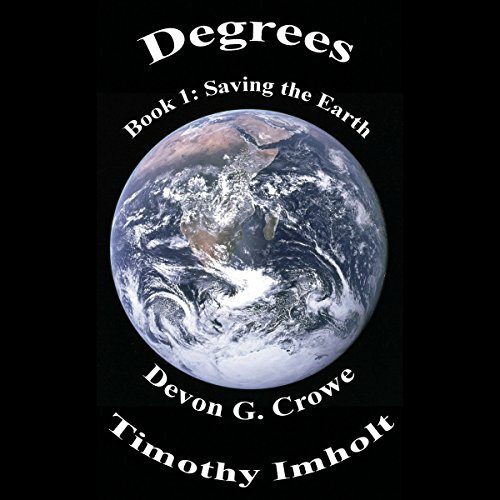 Showing results by author "Devon G. Crowe"
In 2030, human civilization is faced with almost certain extermination. Weather patterns have become more extreme. Super storm after super storm pops up without warning. Some cities and even some smaller nations have become uninhabitable. Some say it is a man-made issue, others claim it is natural. To those losing family members, to those whose lives are destroyed, it doesn't matter what caused it, they only care about how to make it stop.